One thing that every woman of a house is anxious is the cleaning or maintenance part of the product. 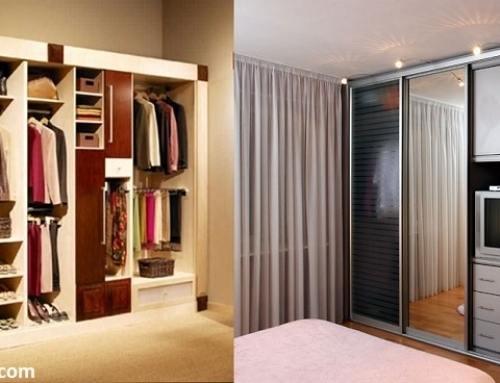 With Modular Furniture in homes, we would suggest them not to be apprehensive about cleaning part. One can maintain Modular furniture with regular dry dusting and wiping it with a damp cloth. For any stains, we would suggest home owners to immediately wipe it off with wet cloth. 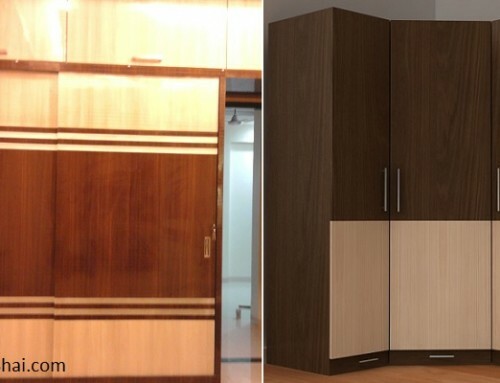 One shall avoid scratching or using harsh material like scotch-brite over Modular furniture. There are many home owners who prefer having white furniture. Usually in such light colors, the furniture have an additional laminate coat that protect them from staining or discoloration. As is said earlier, with regular dusting n cleaning modular furniture will look new and fresh for year to come. Well, home owners could probably carry on with their cleaning methods if there’s a raised platform created where the furniture is to be placed. This platform is usually created of marble. But as I said earlier, home owner still needs to take care while cleaning the floor since water splashes on wood could either stain or damage the wooden furniture. 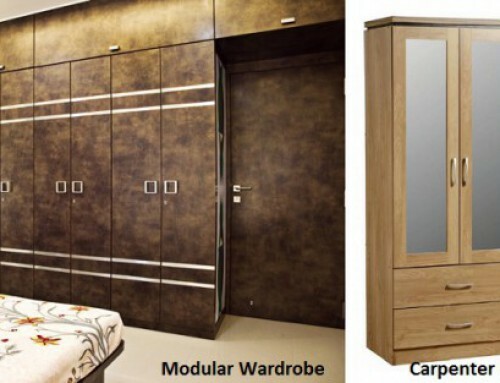 Modular furniture usually has a 10mm thickness at bottom-leveler. Many a time is happens that the flooring in not in level throughout. This leveler will help overcome the gaps or bubbles that could probably form. Home owners can follow daily moping to clean the floor. Home owners can internally clean modular furniture by dry dusting it. One shall avoid using water or damp cloth especially while cleaning the channels. 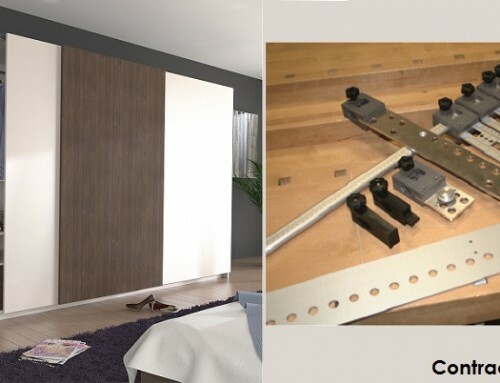 Channels used for modular furniture are usually branded ones like that of Hettich or similar brand. One care home owner needs to look for is not overload the drawers with more weight. Dealers generally mention the weight capacity that channel could take. If home owners overload drawers which undergo daily use, the channels and ball bearings will be affected, thus shortening it life. Do you want us to contact you ?